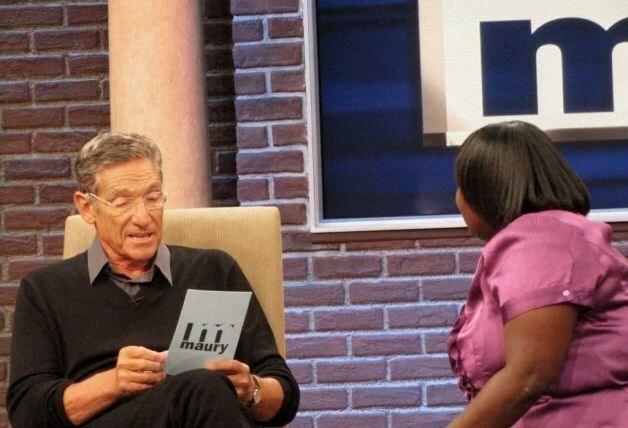 Our Lie detector test determined that was a lie! when asked Is there a file named e1ad8b6a.vca in this folder on your PC? Okay so-..Charlie, first question, why you joined FD?